Owning the Yacht is a very great pleasure. The time you spend on board is may be the best experience you have, the unforgettable opportunity to explore the most beautiful and hidden places, to be anchored in the famous ports, to visit the most fabulous restaurants and night clubs, to relax and forget about busy days anytime you wish. We believe that you can always enjoy in the best part of yachting, therefore allow us to take care of everything else. 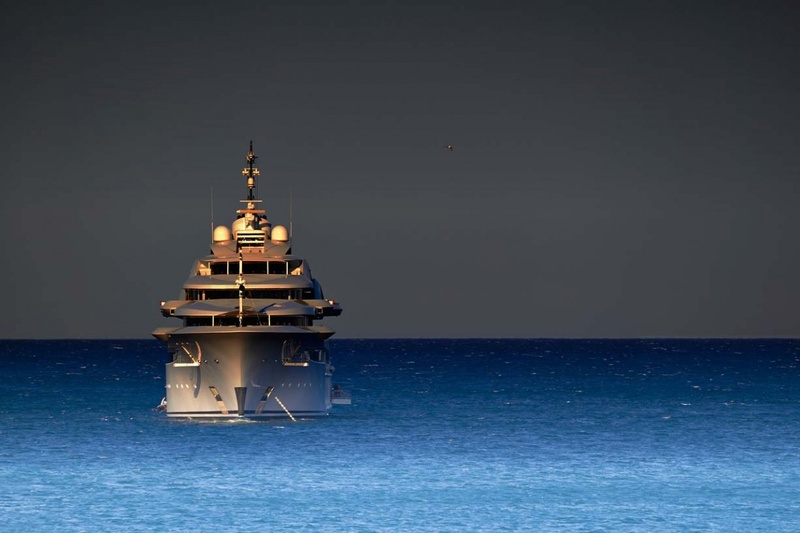 In case if the yacht is fully managed by the captain we are always here to support being your reliable partner ashore and together making the best for your yacht and people on board.